Just posted the second “Gray Man” interview! 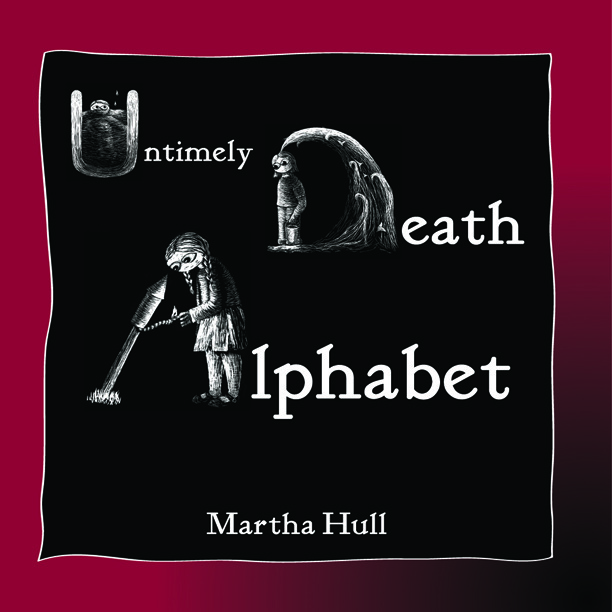 This one is with Martha Hull, a wonderful woman I met at Art Spark, who just made her latest book “Untimely Death Alphabet” entirely in scratchboard. Come check it out, and check out Martha’s work as well!